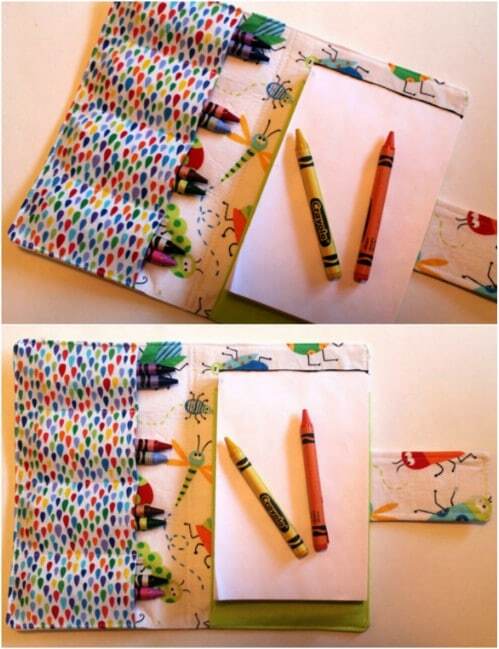 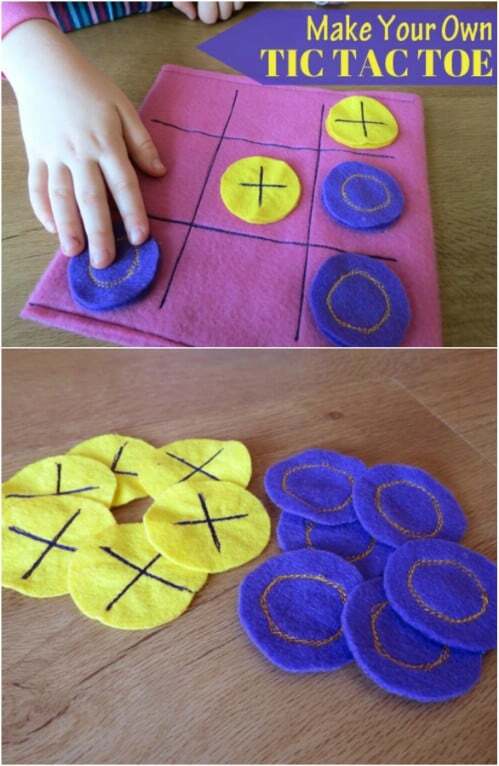 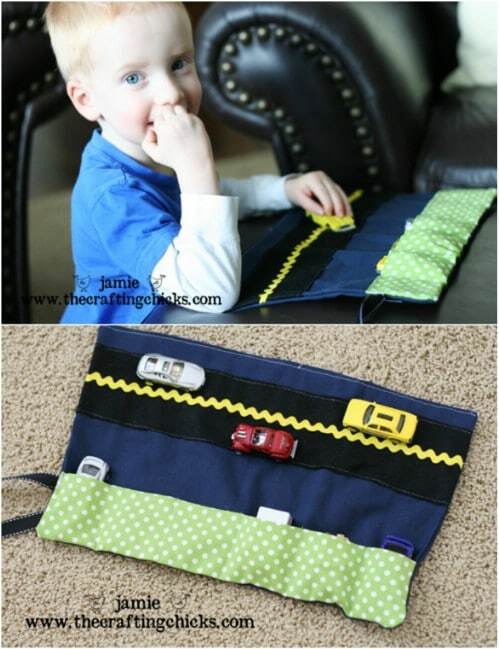 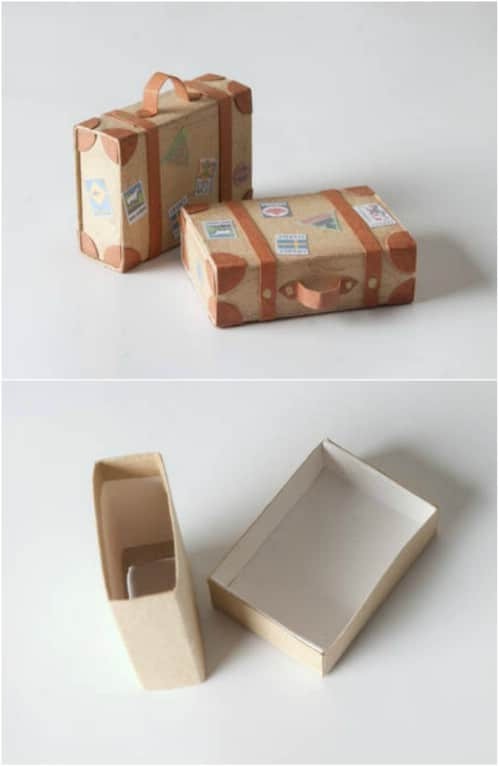 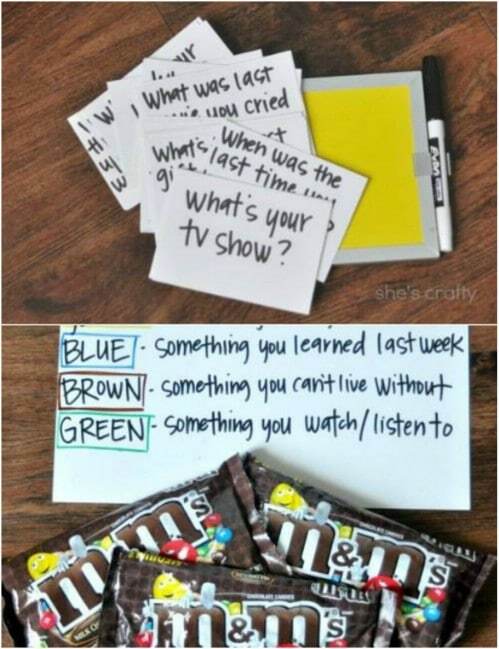 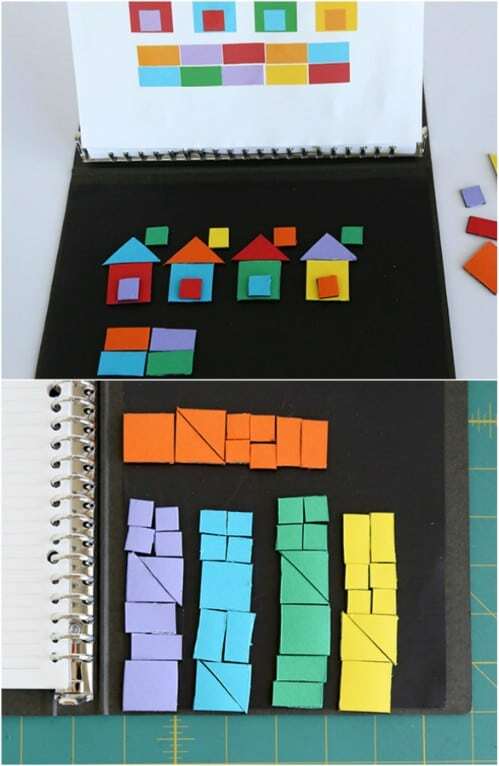 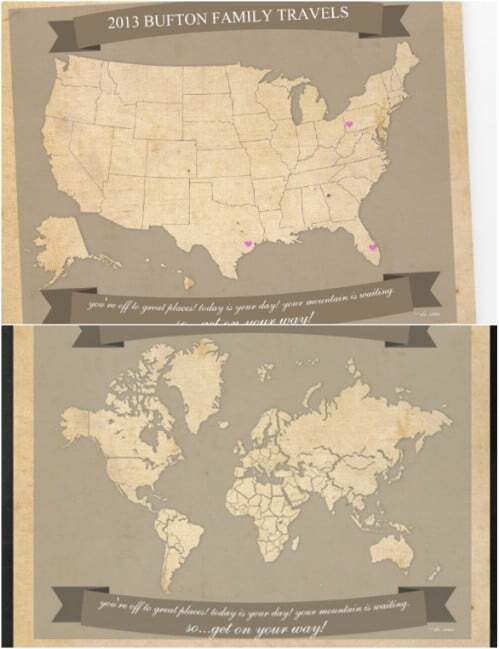 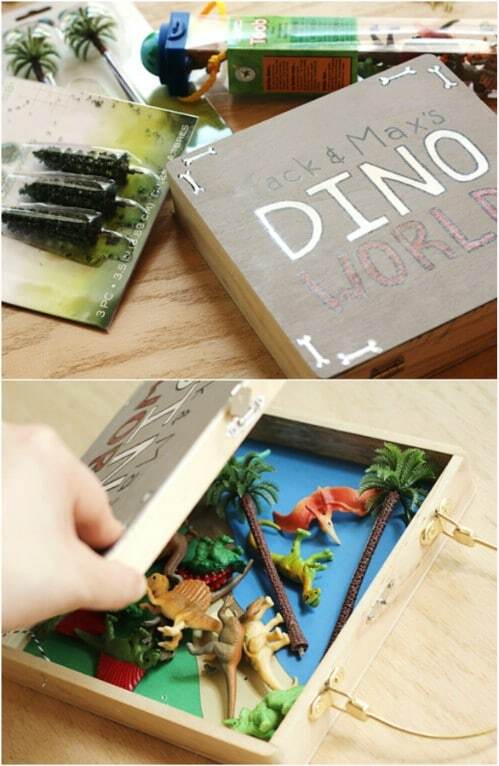 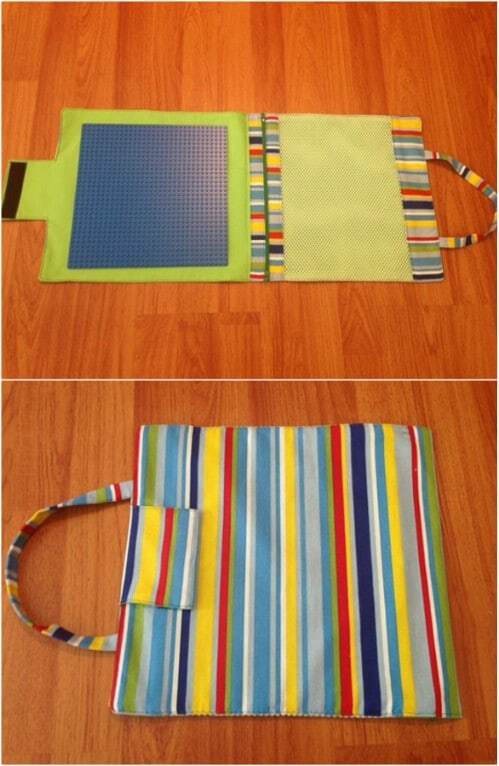 Keep the kids busy on long car rides and road trips with these DIY Kids Travel Activity Kits. 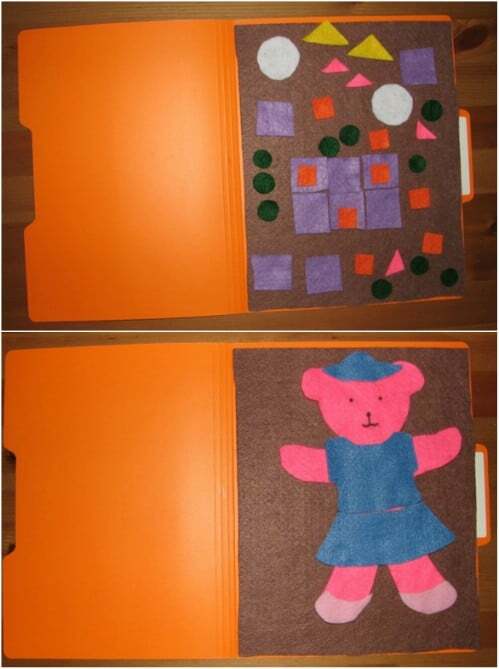 We come up with 12 games, activities, and crafts for traveling with kids, as you might need a thing or two to keep the kids busy as you go. 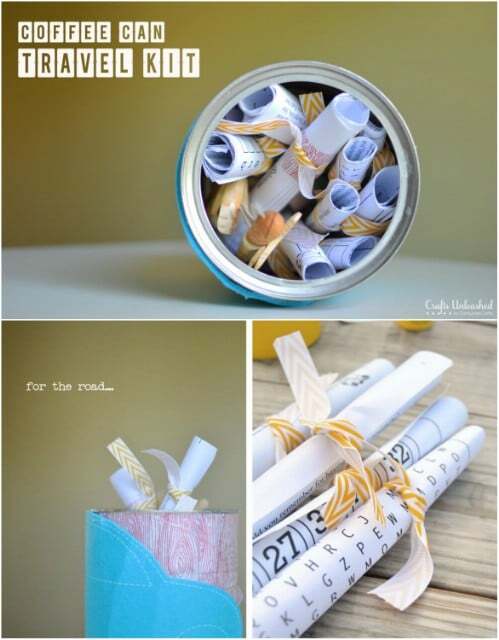 Keep kids happy on long car roads with a DIY road trip binder full of fun activities.